Integrating automation and monitoring systems to improve energy efficiency. 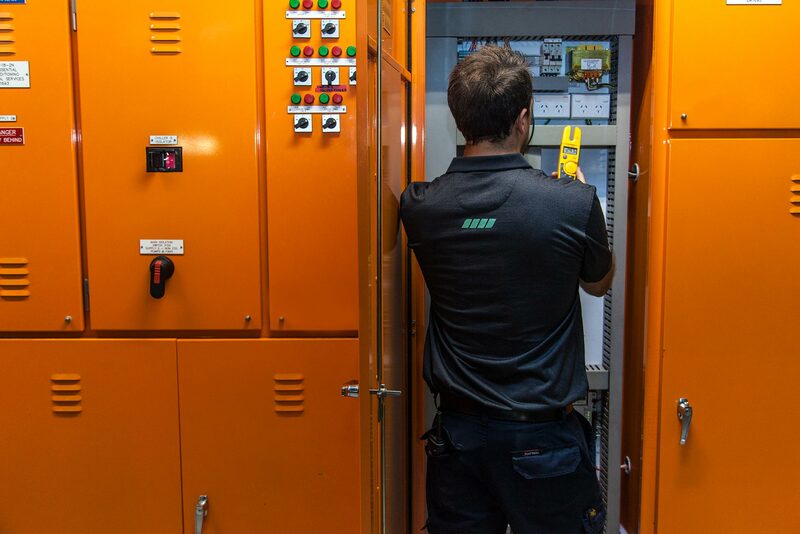 We’re committed to engineering excellence with our offering of specialised automation services in building management and control. Our comprehensive system specialists have created a range of automation systems dedicated to providing energy efficiency and comfort. We continuously monitor and report on how, when and where your energy is used. Providing custom-designed BMS and air conditioning solutions to optimize energy performance. Installing mechanical equipment and automation systems for your buildings safely and efficiently. Ensuring the productivity of your assets through ongoing, quality service and maintenance.